By: Lime Green Giraffe artist, Eyana R.
Welcome, LGG Readers, to the 2017 winter issue of the Lime Green Giraffe. In this issue, we will delve into all things Valentine’s Day (including how to survive the day of love while single) and bid six-year staff writer Allison B. farewell. We will also provide tutorials on how to make delicious Girl Scout cookies into even more delicious cookie recipes, and much more! 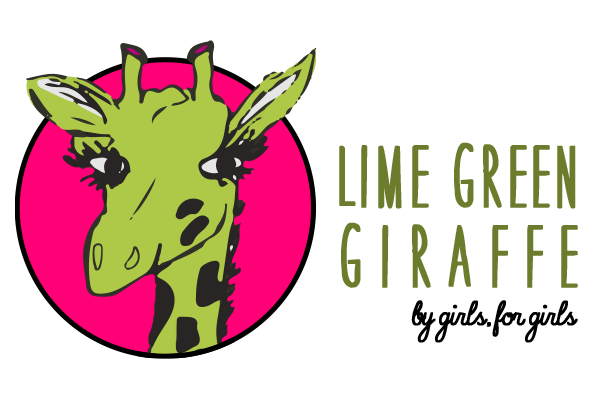 Adventures with Ali continues as she takes on Dragon Con, Meghan will show us how to stylishly revamp an old pair of Chucks, and a wise giraffe will share her insights on how to navigate the ups and downs of life. 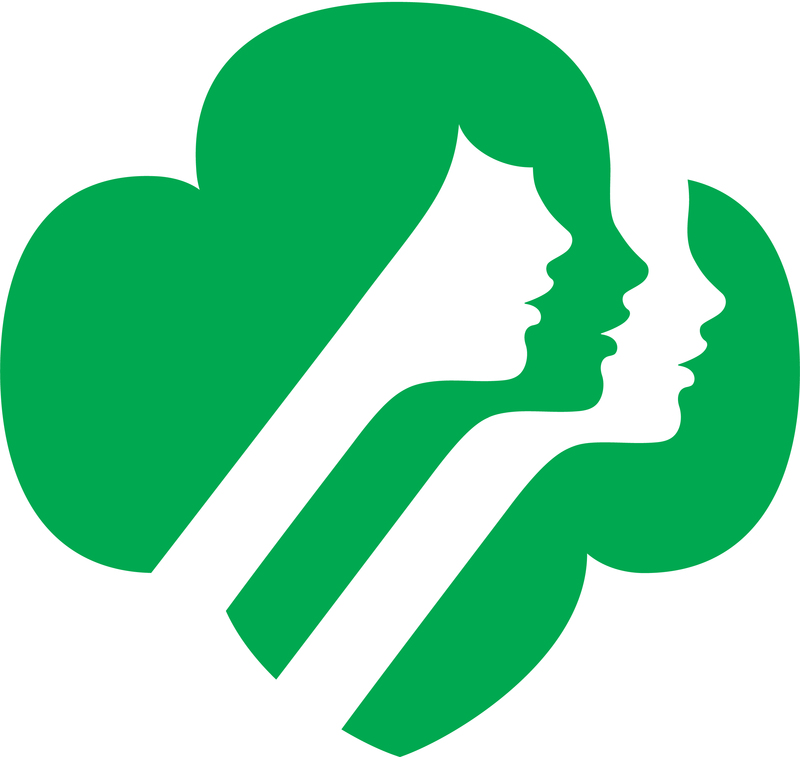 The LGG staff also explores various topics about how to succeed in school, friend fights, shows and movies to binge on Netflix, and life as a Girl Scout. Oh and we cant forget our Europe survival guide as you prepare for your summer Destination. 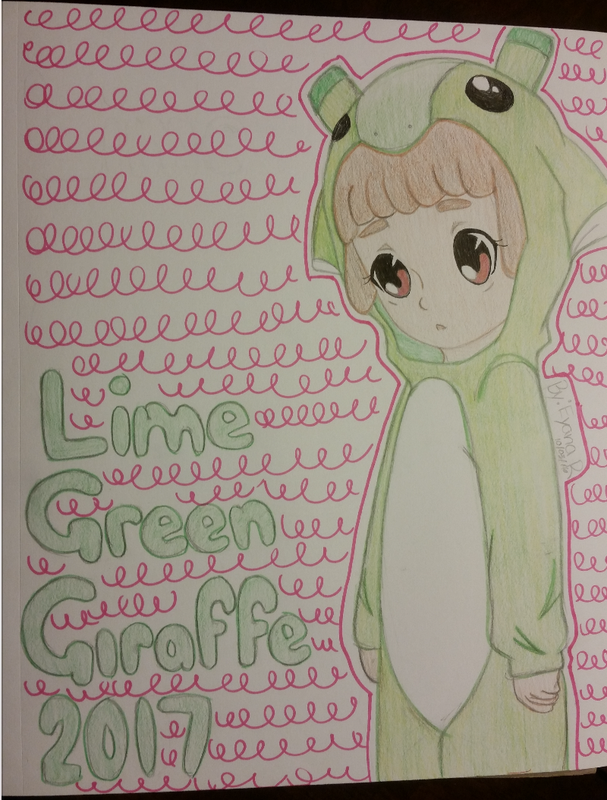 Be sure to read these stories and all of the others in this issue of Lime Green Giraffe.